If you’re suffering with a sore throat, cough, cold or other minor health concern did you know you can visit your local pharmacy first for professional healthcare advice. A new campaign ‘Stay Well Pharmacy’ aims to remind people about the support available from your local pharmacy, especially the parents and carers of children under the age of five. 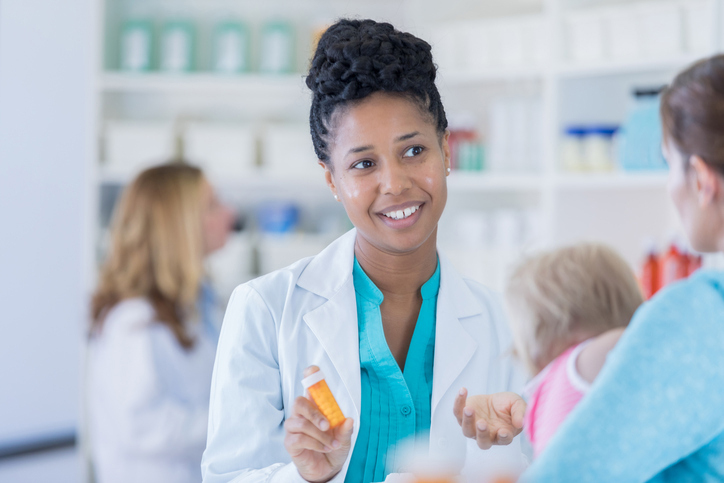 “Pharmacists are trained in managing minor illness, such as sore throats, coughs, colds, tummy troubles, teething as well as aches and pains. They can assess symptoms and recommend the best course of treatment or simply provide reassurance, for instance when a minor illness will get better on its own with a few days’ rest. Find your nearest NHS pharmacy services and opening hours.